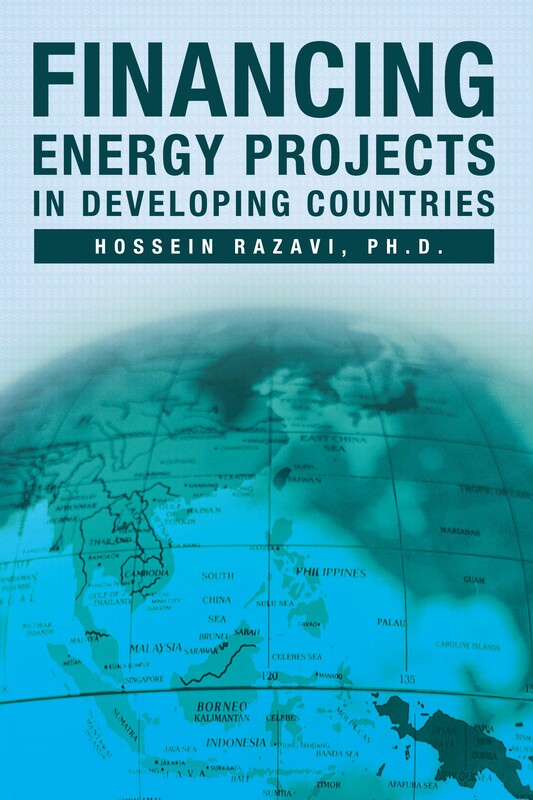 An update to his comprehensive text on project finance in emerging economies, Razavi's authoritative book provides first-hand information and analysis of how multilateral, bilateral, and commercial financiers decide to support an energy project. 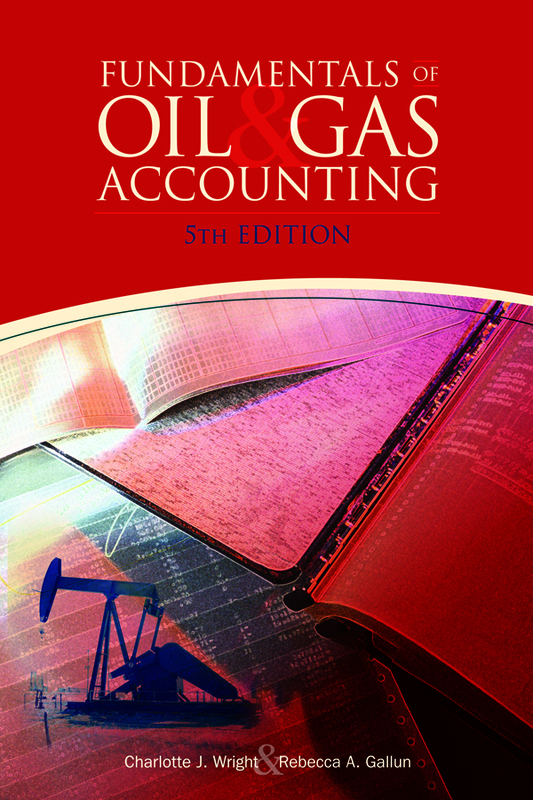 It presents the major changes in the attitudes and orientations of these financiers as they have entered a competitive environment seeking opportunities to do more business in the energy sector of developing countries. The reader is guided through the process of understanding the fundamentals of project financing, getting to know the financiers, and developing an acceptable project package. Finally, some real-world case studies demonstrate the intricacies of mobilizing funds for projects in various segments of the energy sector.